Since Android Honeycomb, Google changed the way to manage internal memory on Android devices. Before Honeycomb, every user had one separate partition on his device called userdata (/data), where he could install applications and where all user settings were stored (home screens, applications data, contacts, and all the rest you loose after doing so called "full wipe" on your device). Apart of userdata partition, all Android devices had microSD card slot to save pictures, movies, backups etc.. Now it looks completely different, but let's start from the beginning. There are several approaches to this subject, I'll present here all those I am aware of. This is the mentioned above pre-Honeycomb approach. There is userdata partition, where you can install all your applications and you also have a possibility to insert microSD card. Nothing more to explain. Only devices running Android Gingerbread and older versions have such configuration, so it's getting less and less popular. This way you can sort of wipe userdata, but it doesn't format the partition, so you can't fix broken file-system with it. Why this point is the longest one? Because it took me quite a few words to explain the relation between virtual SD card and media folder on userdata partition (/data/media). So basically, what you read here applies to every configuration with virtual SD card emulated on userdata partition. This approach is not very popular, and it's a shame because it seems to be much more practical rather than the previous one. Instead of emulating SD card from userdata partition, there is a separate, large partition with vFAT file-system. That means you can format your userdata partition anytime you want without loosing content of your virtual SD card, or from inside custom ROM, because userdata can be freely unmounted. The only device I've seen so far with this approach was HTC One X. This seems to be the most desirable solution for many Android users. It works similar to approach described in the second point, so everything I wrote about /data/media is valid here as well. 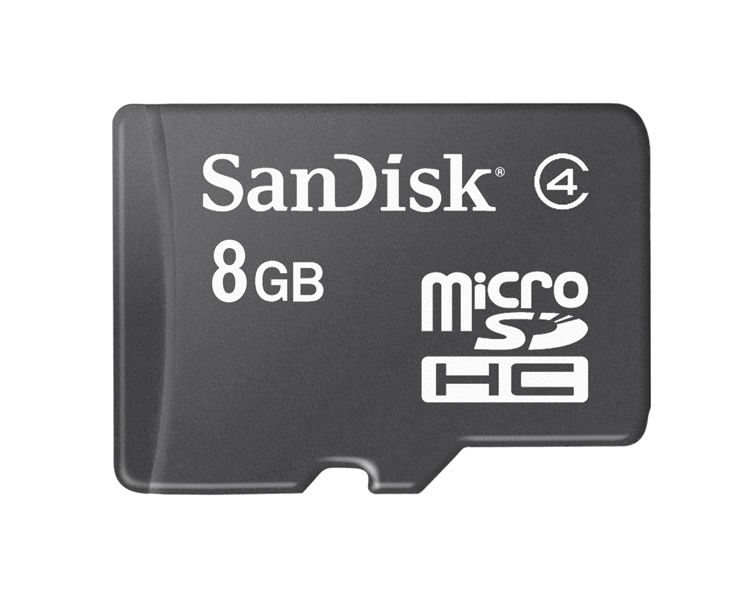 However, every user have the ability to insert extra microSD card inside his device, so he can easily backup virtual SD card to microSD card or format userdata partition without loosing all pictures etc. (if previously stored on microSD card). This is the most common configuration for Samsung devices. But having removable microSD card is not only an advantage. First of all, any kind of microSD card (even SDHC) will be always slower than internal eMMC memory. It depends on many factors like card speed (class 2, 4, 6, 8 or even 10), on-board controller, I/O scheduler and more. Secondly, microSD card damage risk is higher then damage risk of internal eMMC memory. Out of question is the benefit to expand the memory with 64 GB microSD card, but it's definitely the minority of power users, who are buying large capacity cards. For the vast majority of users, internal memory with 32 GB capacity is more then enough to store their favorite music or pictures. This approach is theoretically possible, but personally I've never seen device with such combination. For me, this is the best combination. You have possibility to use external microSD card and virtual SD card is not a part of userdata partition, but it has it's own, separate vFat partition. Such configuration gives you control over all your data and possibility to manage it however you want. Do you have any questions or want to share some opinion? Please leave a comment below! Also, if you like this article, please use media sharing buttons (Twitter, G+, Facebook) down this post! I think we go in the same direction as you have written in the previous article about removable batteries. As long as there are "moving" parts such as external SD cards as well as changeable batteries you will never ever have the possibility to build compact devices such as the ONE. This is the prize we have to pay for devices like this. Just beware that unlocking your device with HTCDEV has affect to the virtual SD card. This might be a disadvantage towards the external SD card but I think we can (or better devs can) handle this. Yes mate, but this time I tried to be more careful with expressing my preferences ;) Personally I don't need microSD card in my device. Possibility to build compact device with uni-body design is more important to me. 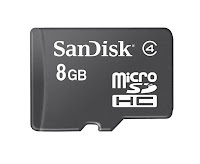 But I understand if people want microSD due to lot of files they want to carry on with them. No idea, I've never had this device and never seen its software. how can i program the android 4.x.x OS to use userdata partition + virtual SD card on a separate partition + microSD card? i have a galaxy tab 2 7.0 p3113 and it has 8 GB internal memory, 4GB used for system and the other 4 for data and apps, i want to use an external 32 gig card as that second 4 gb partition, and use the hole 8 gb for the system. Hello! I needed factory reset on my htc one s and I lost my photos. I heard about DiskDigger which can restore my photos from the old partition,but I need to root my device. Before that I have to unlock bootloader. I tried to root with locked bootloader and didn't work. So I have to unlock it. Now the problem is that unlocking bootloader is like factory reset. After unlocking bootloader I will be able to acces the old partition to recover photos? Or is an easier way to recover that partition? HTC One S has a separate SD card partition or it's part of /data partition? Removable battery - do we really need it? HTC One - GSM or LTE?